OZ MUSIC LEGENDS: Grace Knight. Still Cool. 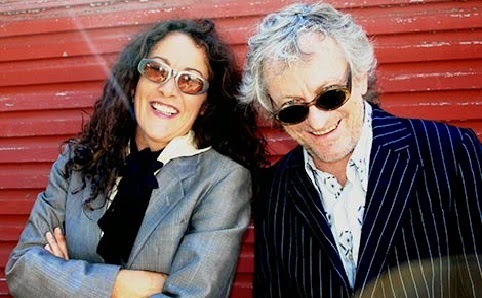 With Aria nominations and chart topping recordings in each of the past three decades, Grace Knight has had a career spanning over thirty five years. She blew audiences away throughout the eighties as lead singer of internationally successful band Eurogliders, lit up the screen in ABC TV’s award winning mini-series, "Come In Spinner" and during her jazz career, Grace has done performances for five Australian Prime Ministers, President Clinton of the United States, Princess Diana, and the Thai Royal Family. 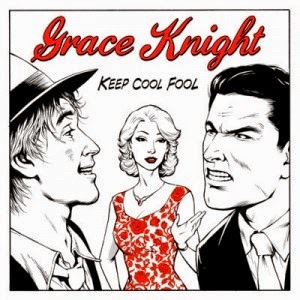 Grace Knight is one of the most enduring talents in Australian music. With Aria nominations and chart topping recordings in each of the past three decades, her career spans over thirty five years. Acclaimed for her live performances, Grace is one of the finest interpreters of popular music in Australia today. Her spellbinding performances touch the soul and lift the heart. Her magical presence connects with audiences of all ages like few others can.